Well, I have been reading some articles today from the USA. Did you know that approx 2.9 million travel cots are sold in the USA each year? I wish I was the supplier making the profit from these............. then again I don't. There have been so many recalled from sale due to accidents and even fatalities over the last few years in the USA. Some of these incidents included children climbing out of their travel cots, using toys & bedding as a means of raising themselves out of the cot. Some of these resulted in children falling into swimming pools and thus drowning. All I have to say on the matter is that a travel cot is not a "babysitting service". 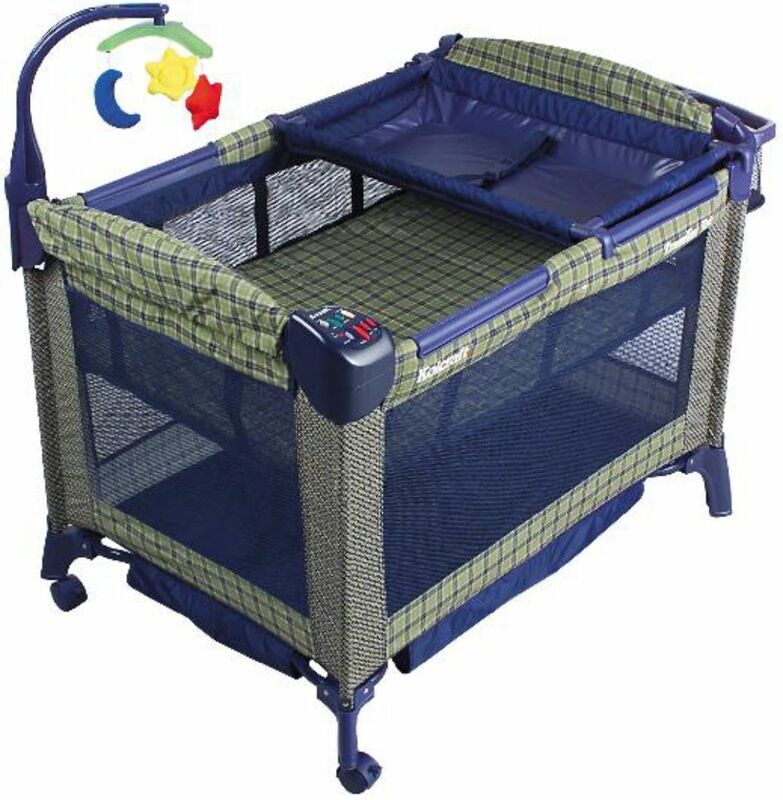 It is very important that we provide a safe sleeping and playing environment for our children, even if they are in a playpen / travel cot. We should all take care and make sure our children & babies have a very safe sleeing environment. Ensure that there are no cords, no nearby heaters, that the crib isn't full of toys that the child may use as a means of escape and most of all, ensure that the folding mechanism of the travel cot is in good order. One child was even killed due to a travel cot not being assembled correctly - it folded with the child in it and resulted in a fatality. In my opinion, buy British and from a reputable supplier so that you have tracability of the manufacture of your baby product. All of our baby and crib mattresses are made in Lancashire, England and anybody is very welcome to visit us anytime to watch your baby or cot mattress being made from start to finish. Should you need any help of futher advice about travel cots or cot mattresses please contact us - we'll be pleased to help.